The Church of Jesus Christ of Latter-day Saints is the official name of the religion commonly called the Mormon Church. It was established April 6, 1830 by Joseph Smith, the first president of the Church. We believe he was called by God to be a prophet in the modern era, like Moses and Abraham in biblical times. 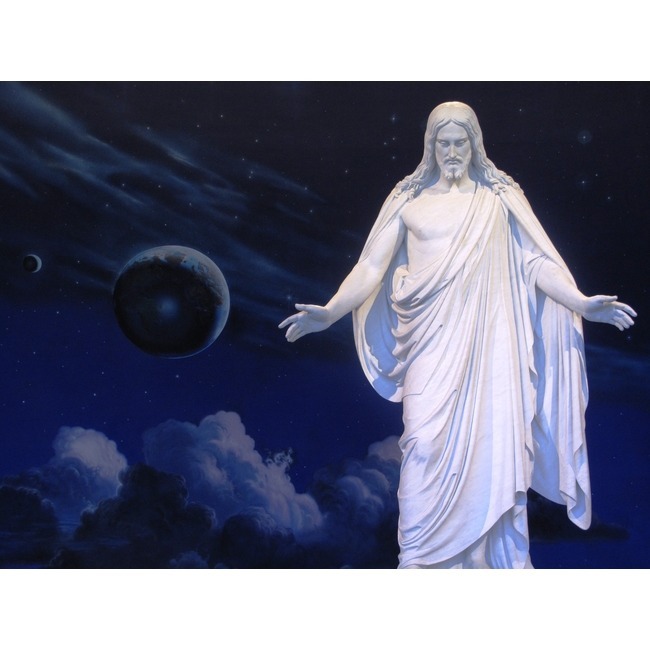 Joseph Smith saw God and Jesus Christ in a vision after praying to know which church to join. They called on him to restore the church Christ organized when He was on earth, with the proper organization and priesthood authority that had been lost shortly after the Savior's death. From the original six members in 1830, the Church of Jesus Christ has grown to a membership of nearly 14 million on six continents. After Joseph Smith's death, an unbroken succession of prophets have led the Church, always striving to bring members to a better understanding and greater love for the gospel of Jesus Christ. Notes: Visit website to find a congregation near you.